Ever wanted to grow your dream herb garden in the comfort of your home? 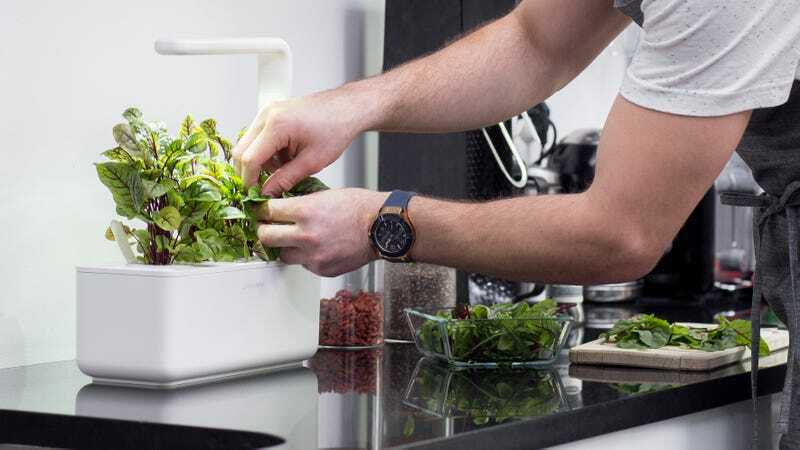 Well, now you can with Click & Grow’s mini smart gardens. Their minimalist design, technical innovation, and ease of use make it the modern kitchen essential. The best part, these mini smart gardens are now 10% off on Huckberry, as low as $90. NASA-inspired Smart Soil technology makes sure plants receive optimal configuration of water, oxygen, and nutrients.